As a SQL Developer at Magnet Networks, you will work within the systems development and administration team to ensure that projects, development patches and ad-hoc requirements are documented, coded, implemented and supported in accordance with the best industry standards. 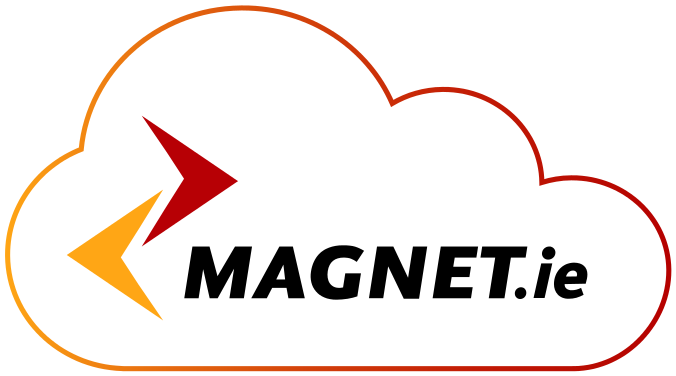 You will be required to work with different Magnet business units to implement efficient, scalable solutions that aid delivery of Magnet Networks’ services and customer support. This role is technically challenging and rewards the successful applicant with an excellent opportunity to work in a truly innovative and ambitious company. Analyse implications for alterations to existing objects on any referring object. Analyse implications to Data flow processes for the addition of new objects. Creation of Unit test scripts. Creation of Migration scripts to be used to roll the changes into production. Creating database objects such as tables, indexes, views, stored procedures and user-defined functions. Developing and managing a centralised management reporting platform, including data analysis for financial & operational metrics, among others. Creating & maintaining databases required for development, testing usage. Monitoring and Administration of SQL environments ensure quick resolution and root cause of issues. Implementing and enforcing security for the databases. Staying up-to-date on the latest database technologies and standards. Minimum of 3 years’ experience working as a Microsoft SQL Developer. Minimum 1 years’ experience working with Microsoft SQL Server Reporting Services. Experience working with Microsoft SQL Server Analysis Services. Experience working with Microsoft SQL Server Integration Services. Experience working with Microsoft SQL Profiler, or extended events. A solid understanding of database systems and architectures. A third-level qualification in Information Systems or relevant industry experience. Knowledge of Microsoft Navision v4, or Microsoft Dynamics v2012 onwards. Expertise in consumer billing, preferably in the Telecoms industry. Ability to identify areas of concern within current processes and propose detailed improvements to these areas. Be able to work in a fast-paced technology environment.